Today we’ll talk about a topic I really care about : sustainable and ethical jewellery. For those of you who have followed me for a while here on the blog, you have surely been able to see over the years my evolution towards a more reasoned and more « healthy » consumption regarding fashion. Indeed, when I started Alias Louise about three years ago, I was mainly interested in what I put on my plate and on my skin, a little less in what I wore on my back. But very quickly I discovered through my readings and several reports (including The True Cost that I strongly advise you to watch, I think you may still find it on on Netflix) that fashion was also something to take seriously, both on ethical and ecological points of view. 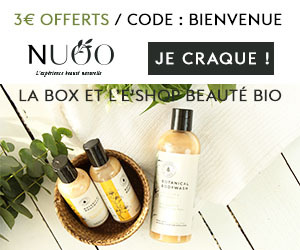 So I gradually changed my way of buying clothes, step by step, first by stopping to shop « fast-fashion » (which provided me to discover many ecofriendly and stylish brands) and then by trying to buy less, but better. 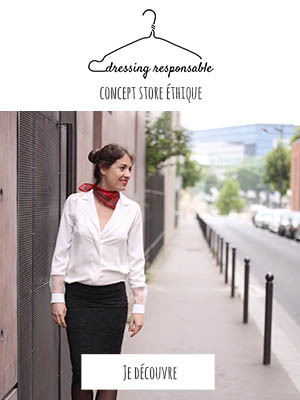 I had already started to apply this principle to my jewellery purchases, trying to shop ethically made jewels (made in France when possible), when I was contacted by the sustainable parisian jewellery brand OR DU MONDE. Thanks to OR DU MONDE, I learned a lot about the « behind the scenes » of the jewellery world, including the destructive impact (from both human and ecological points of view) of the exploitation of the gold and diamond mines. Did you know, for example, that to extract gold from the rock it was necessary to use cyanide to separate the pure gold from the rest of the minerals, thus causing a great deal of damage to the living conditions of local people and destroying whole ecosystems ? Therefore there would be the equivalent of 1,900 tons of cyanide that would be released each year into the environment ! Did you also know that to extract one carat of diamond, you had to move about 1,800 tons of dirt, creating almost irreversible environmental damages ? And that the uncontrolled exploitation of diamonds, often done in violent working conditions and violating human rights, was also often used to finance rebel movements leading to civil wars ? 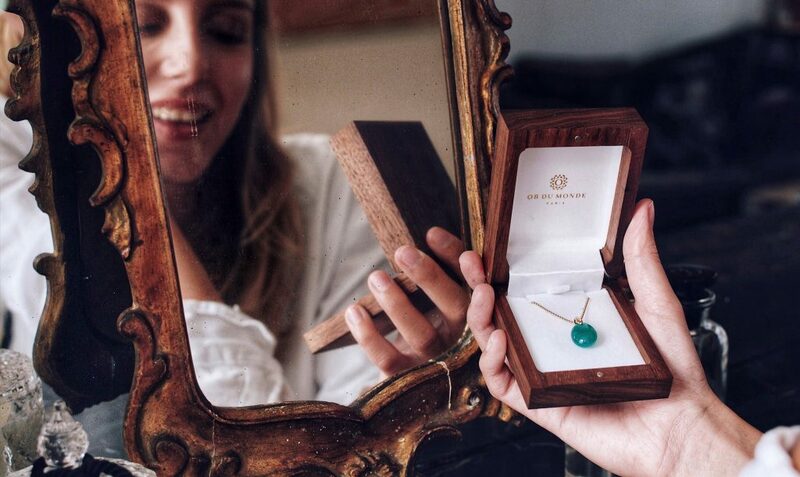 It is to answer these ethical and environmental questions that Christian (jeweller from the Paris workshops) and Hélène (designer for the brand) decided to create the brand OR DU MONDE in 2013, in order to give us a sustainable and ethical alternative to the current jewellery. A true family business, for their two children Sacha & Margot also participate in the development of OR DU MONDE. You can follow their work around the world on the Instagram account of the brand ! To avoid any harmful consequences on the environment, OR DU MONDE has chosen to recycle gold through a refining process to restore its original purity. More information on recycled gold and the consequences of gold mining on the dedicated OR DE MONDE page. > Choose a pure and ethical diamond. More info here and here ! All the OR DU MONDE jewellery is made in the OR DU MONDE workshop in Paris, with small hands from the greatest french jewellery schools. The packaging is made of 80% recycled cardboard, with non-toxic inks and 100% biodegradable dyes ! 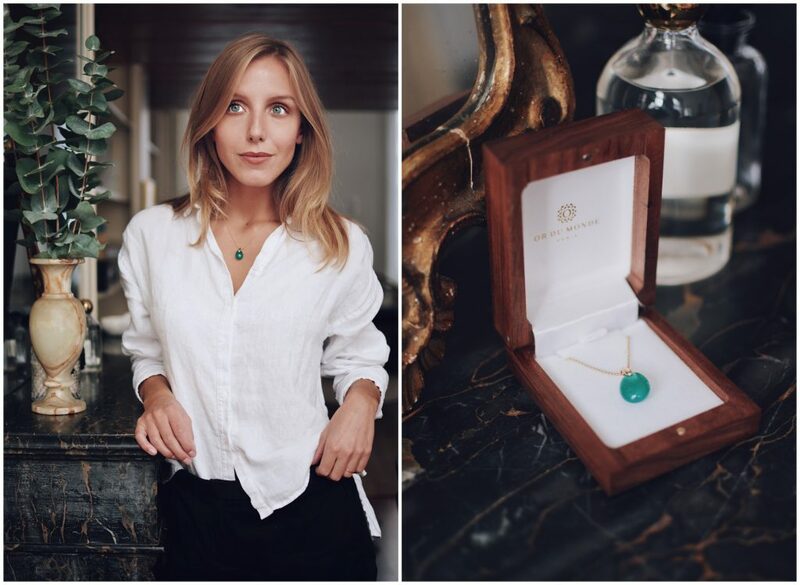 In order to present you the brand OR DU MONDE, I had the chance to receive one of the pieces of their new collection Oiseaux de Paradis (« Birds of Paradise ») : the Paradis Aventurine necklace. I immediately fell for the beauty and simplicity of this piece, and more particularly for the brightness and brilliance of the gem ! Indeed the aventurine used here is of rare quality (especially in terms of size and purity), and has obviously been ethically extracted in Sri Lanka. This is one of the things I loved when I received my jewel : the little « identity card » of my stone telling me where and how it was extracted ! Indeed discovering this one has completely changed my way of seeing jewellery. One thing is certain, if one day I have to choose a diamond (just saying, in case the concerned person would read this article haha) my choice will be without hesitation made on the OR DU MONDE line ! I hope you liked discovering ethical jewellery as much as I did ! What about you ? Did you know the french brand OR DU MONDE ? 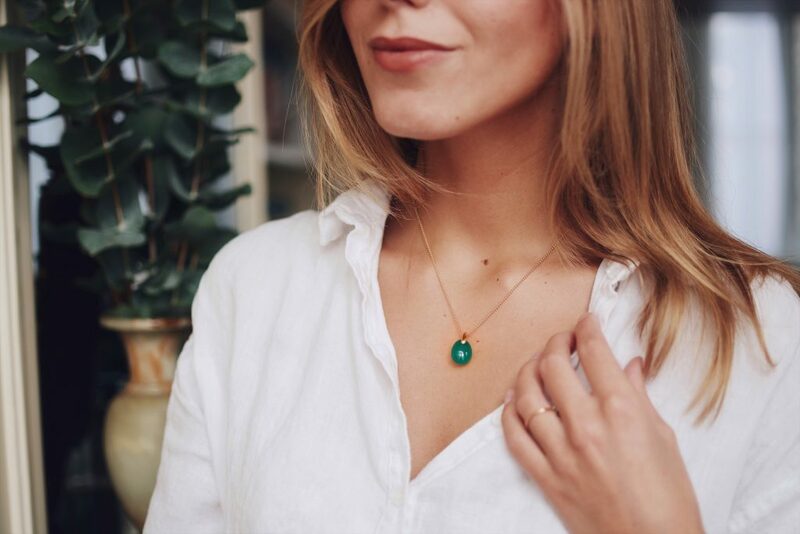 Do you find ethical jewellery interesting ?